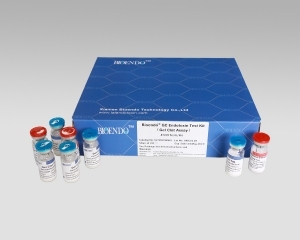 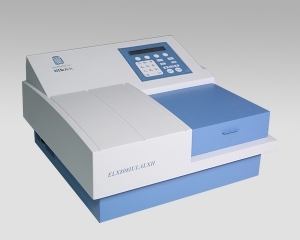 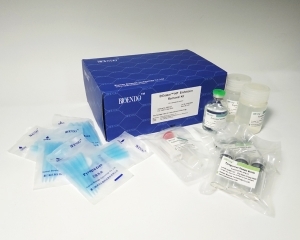 Endotoxin and (1,3)-ß-D-glucan assay software is a powerful kinetic data analysis software, which gives the user data acquisition and processing of the maximum flexibility. 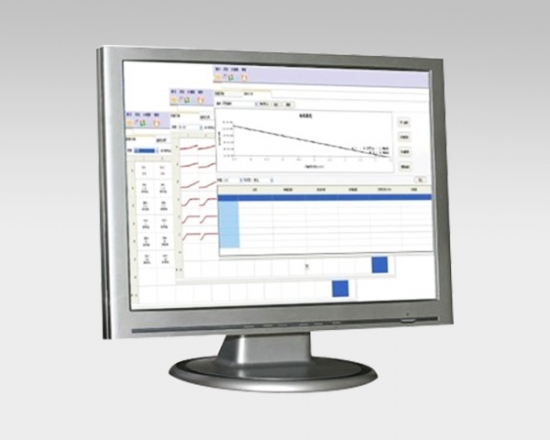 • With standard version and clinical diagnostic version for the different user groups. 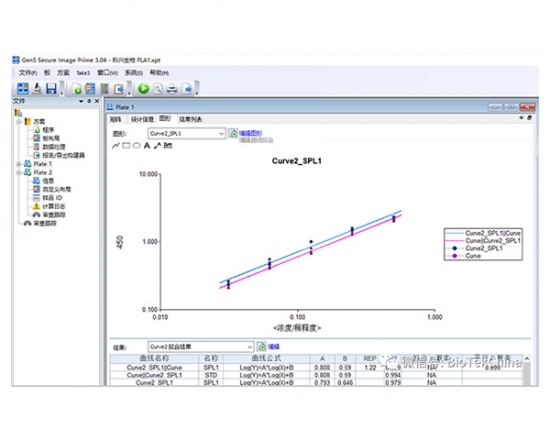 • Data linear fitting or polynomial fitting. 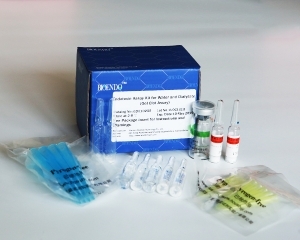 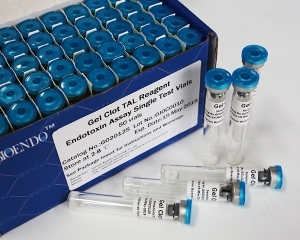 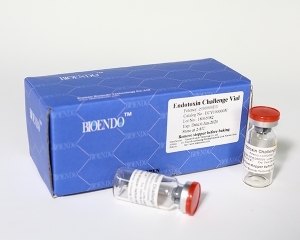 High quality low cost Endotoxin Challenge Vials (Endotoxin Indicator) for the validation of depyrogenation dry heat oven. 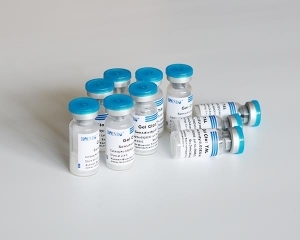 In various size of vials and ampoules to fit your production lines. 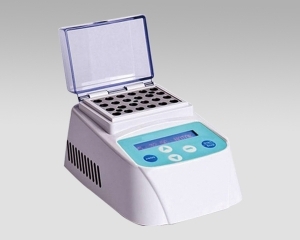 Suitable for kinetic turbidimetric, kinetic chromogenic, end-point chromogenic and gel clot method. 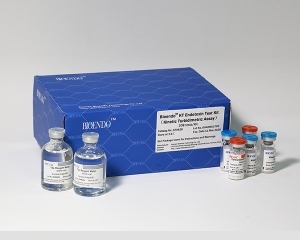 Conforms to USP pharmacopoeia requirements.